Built as a medical office building. Could be general office/medical/dental. 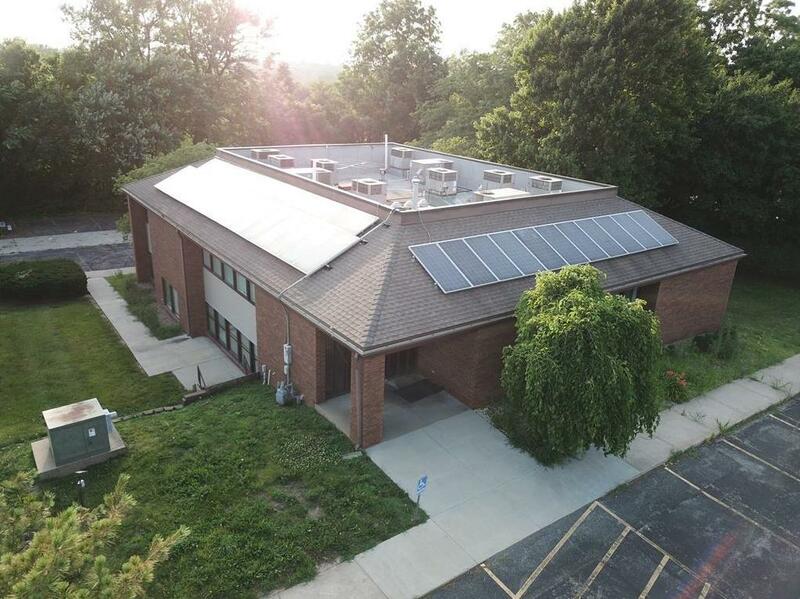 1322 N 36th Street (MLS #117466) is a commercial listing located in St Joseph, MO. This property was listed on 06/20/2018 and has been priced for sale at $500,000.